Have a design ready to get printed? Click the upload button and upload your own design. We’ll send you an email design proof. Once approved, We’ll send to printing. Have a design ready to get printed? 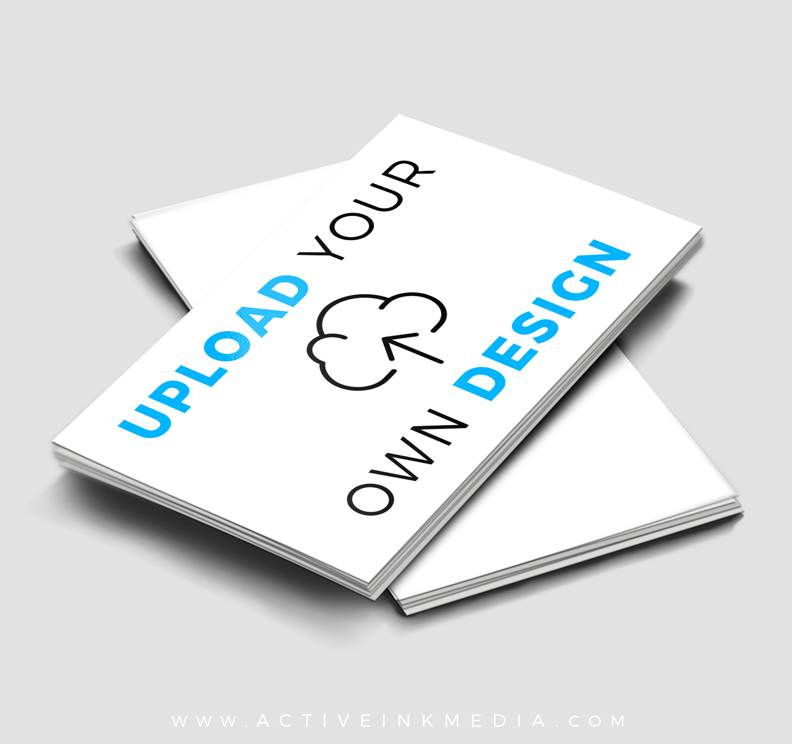 Click the upload button and upload your own design. *Note:We will still send you a final design proof to your email before we send to printing.